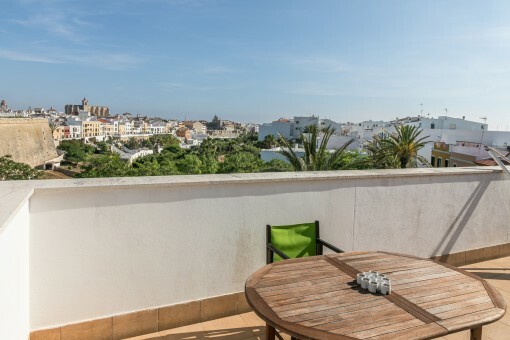 Porta Mondial Menorca - your leading real estate agent in Ciutadella! 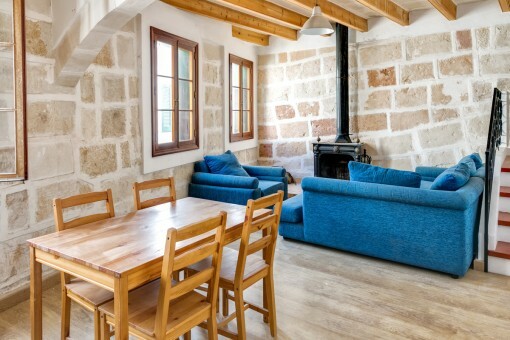 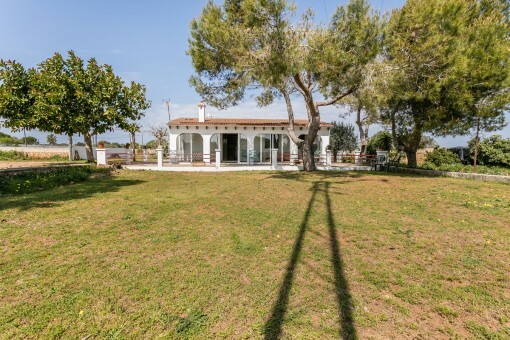 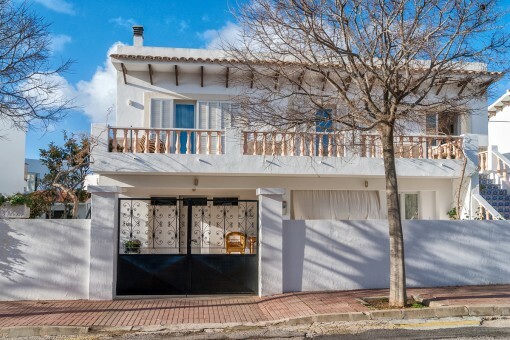 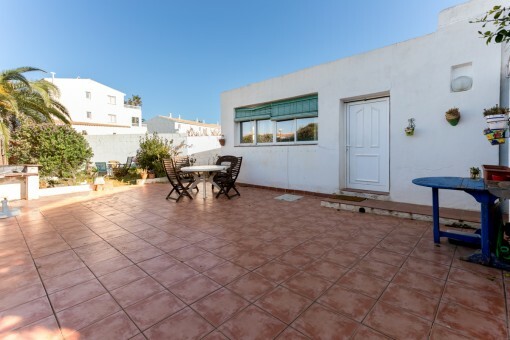 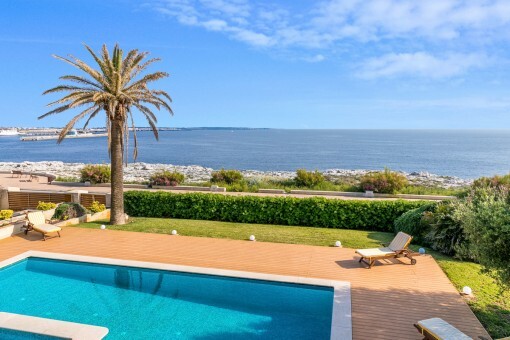 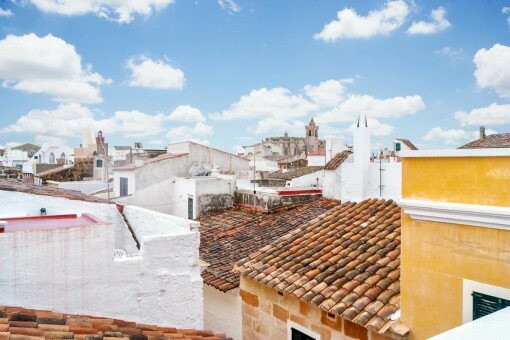 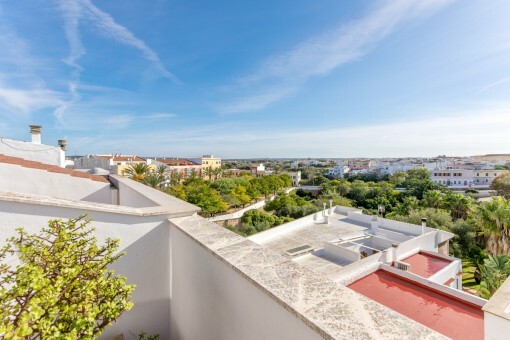 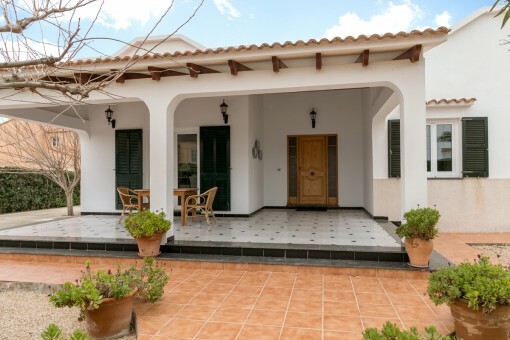 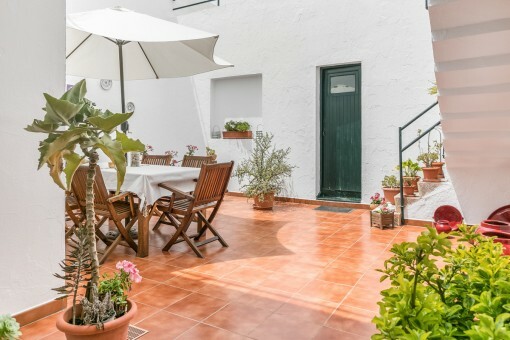 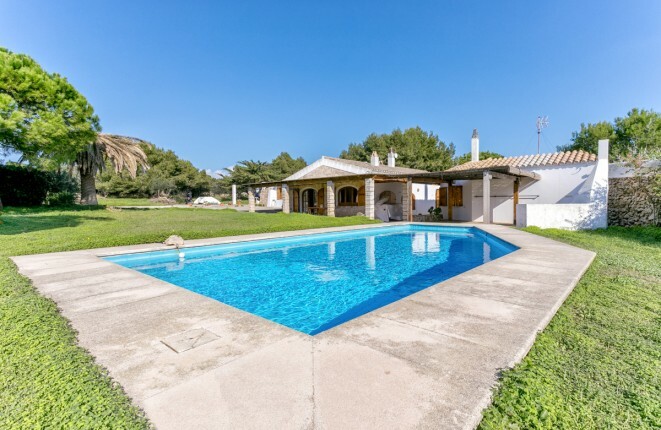 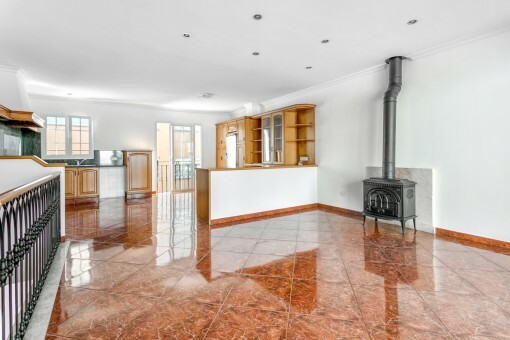 You are looking for a property for sale in Ciutadella, or have a question regarding our real estate offers on Menorca? 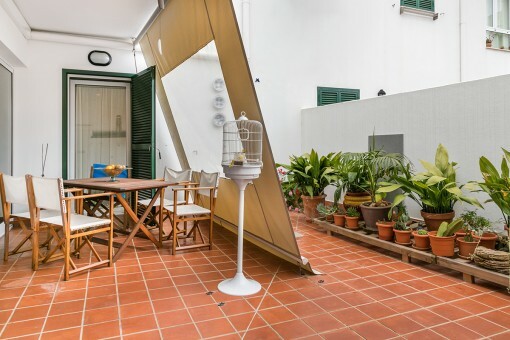 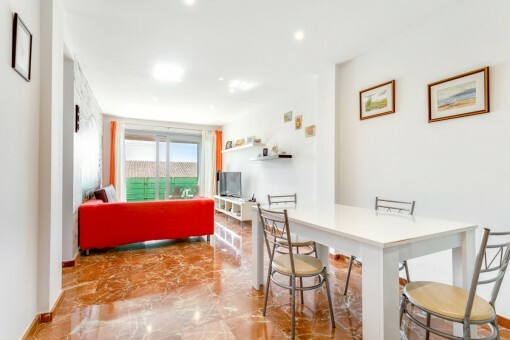 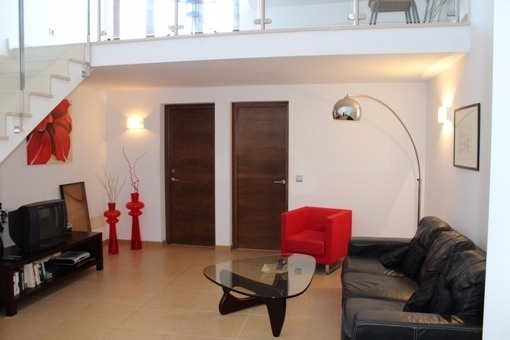 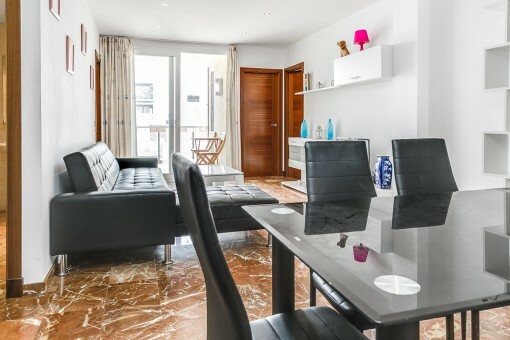 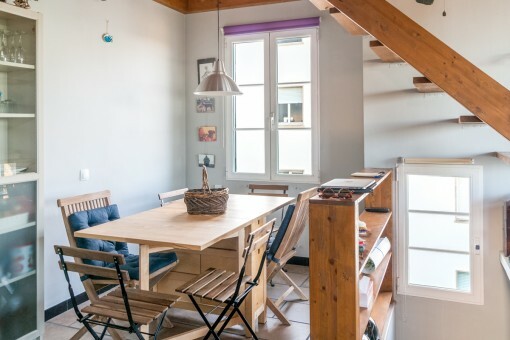 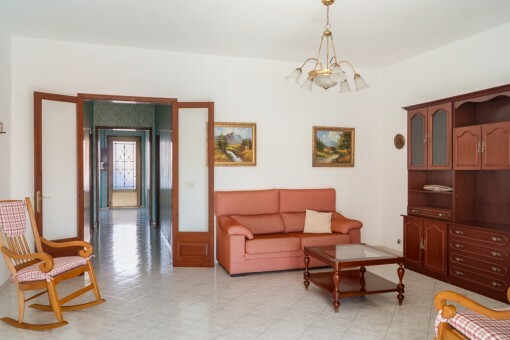 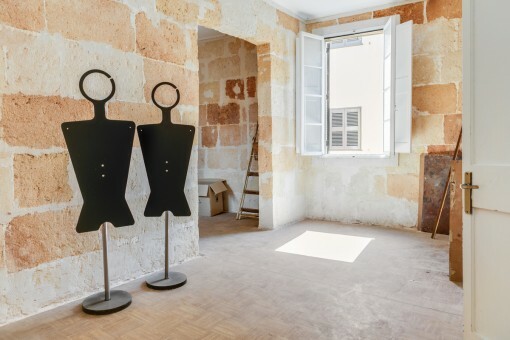 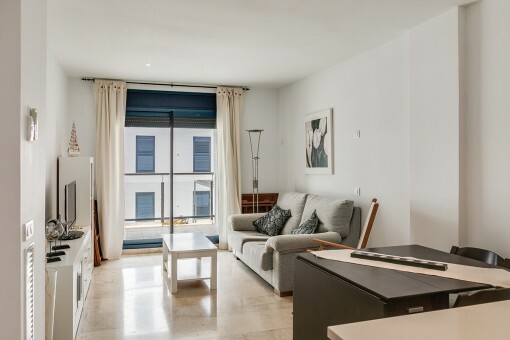 You were not able to find the ideal apartment in Ciutadella? 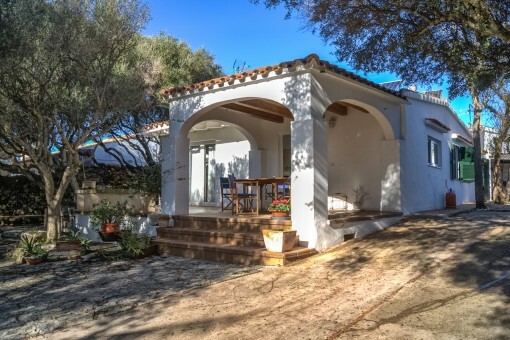 Then please call us on +34 871 510 261, or send us an email to info@portamenorquina.com. 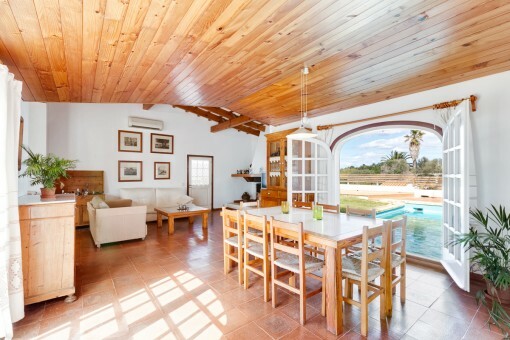 Our Porta Mondial Menorca real estate agents in Ciutadella will be pleased to asist and will help you find your dream property. 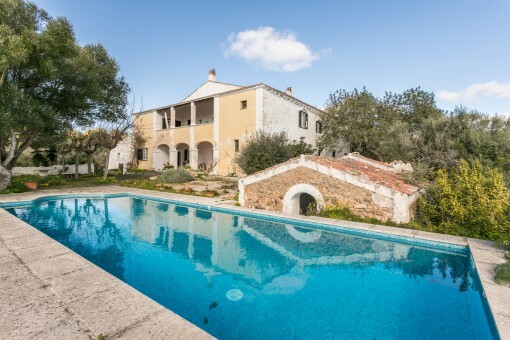 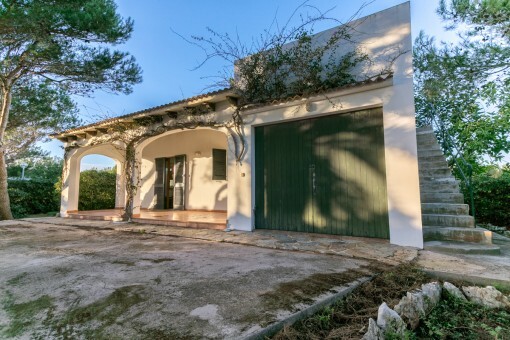 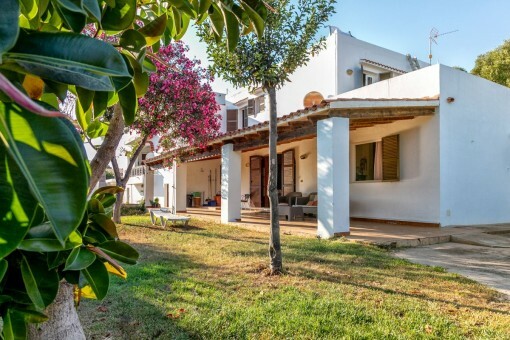 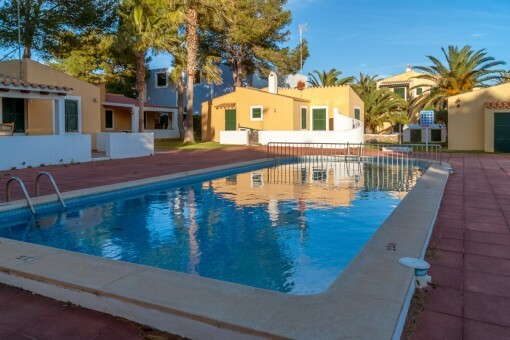 you are reading: Property Ciutadella - Villa, Finca & Apartment in Ciutadella, Menorca · Porta Menorquina Rating 5/5 by 1 testimonials.